Superb 10-bedroom Guest House – all rooms en-suite. 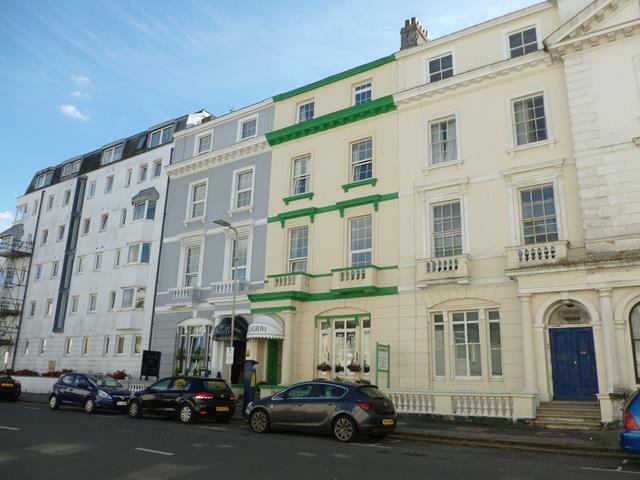 Established 10 bedroom Guest House (all with en-suite facilities) which is located in the centre of Plymouth close to the Hoe as well as the many excellent local restaurants, bars and attractions which are just a stroll away. It is being offered for sale as the owner wishes to retire. Operating from impressive extremely well presented premises of real charm and character, this exceptionally successful and profitable hotel generates a turnover of over £70,000. 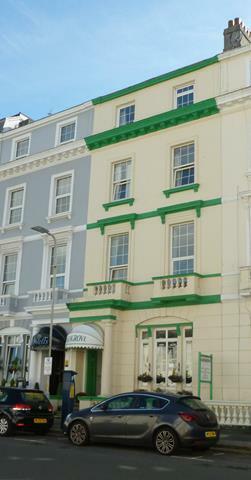 The room rates vary from £33 per night to £90 per night. A high percentage of guests staying are repeat bookings. 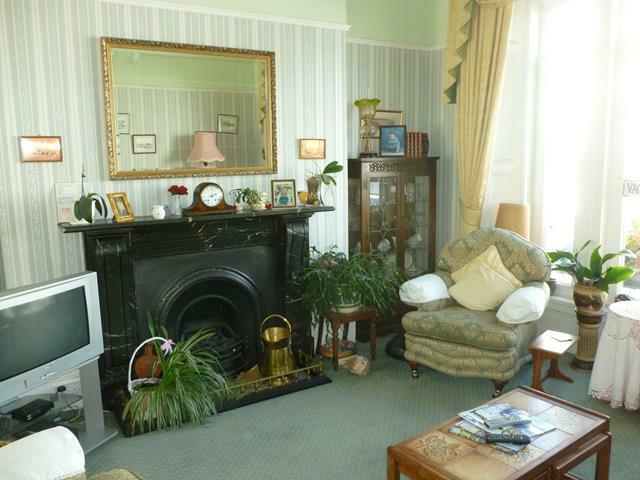 Ashgrove House represents an excellent opportunity to purchase a thriving privately run Guest House with scope to further increase trade possibly by running a modest marketing campaign, in order to improve upon the already impressive levels of turnover is achieving in the hands of the current proprietors. 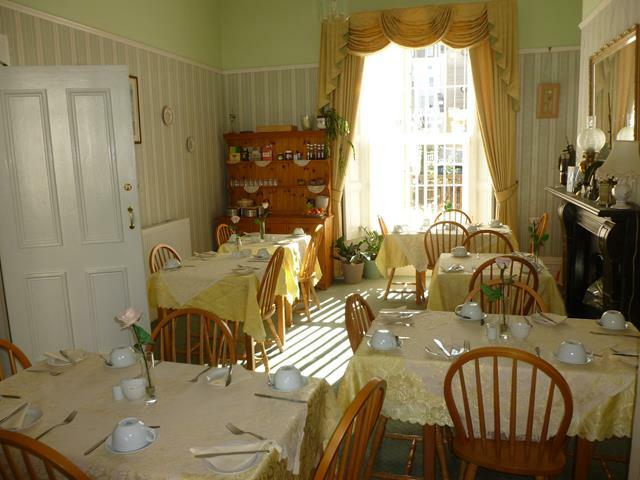 The business has built up an excellent reputation and enjoys a high level of repeat bookings due to its central location and friendly welcoming atmosphere. A well-maintained premises occupying a prominent highly visible position. 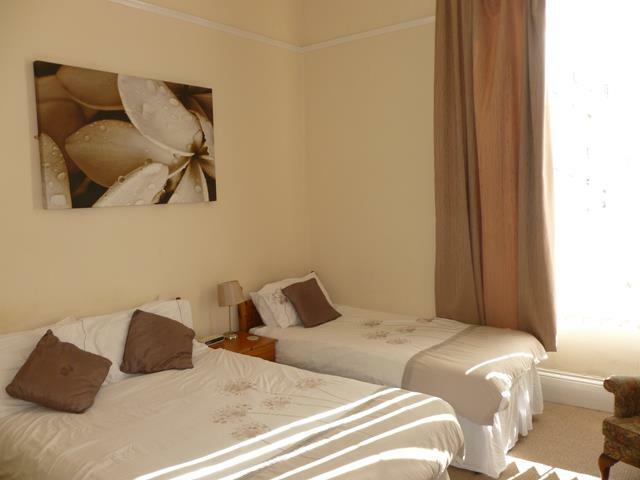 Ashgrove House offers 10 tastefully designed and furnished bedrooms that include a mix of singles, doubles (or twin) and family rooms. All rooms have modern facilities and there are spacious public areas. There is also a good size one-bedroom owner’s apartment with private kitchen etc. The premises have been sympathetically converted, modernised and extended over the years creating an exceptional standard of business accommodation. Current turnover in excess of 70,000 per annum, with good profits and scope to increase. Each party to bear their own legal costs incurred in the transaction. This may not include the landlord’s costs. 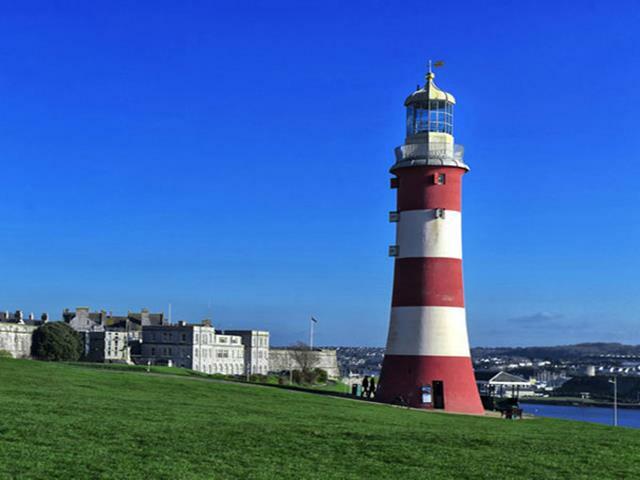 The waterfront city of Plymouth is set in one of the finest locations in the country, it stands right on the border between Devon and Cornwall overlooking the spectacular waters of Plymouth Sound to the south, while the remote beauty of Dartmoor National Park nudges its margins to the north. Plymouth city centre has a pedestrianised shopping centre with its undercover shopping centre. It has a large modern multi-screen cinema complex and the well known Theatre Royal, The Barbican offers a more cosmopolitan atmosphere being Plymouth city’s oldest quarter. The area overlooks a pretty harbour and includes a variety of small independent shops, a number of wine bars, restaurants and cafes with open air seating. Plymouth is easily accessed via the M5 motorway which joins the A38 at Junction 31. The city can also be reached via rail, and the National Express coach network.